Speaking after receiving the news from the NTA Teachta Brady said “I am very concerned for the future of the 133 Bus Éireann route. 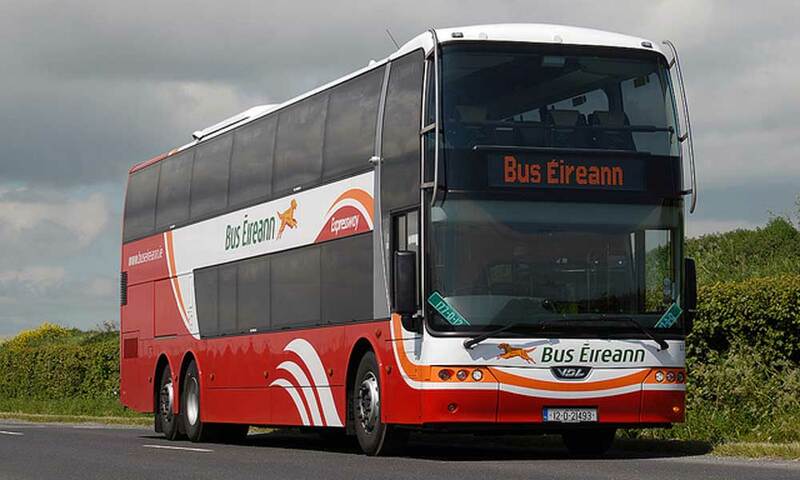 In correspondence I received back from the NTA they inform me that they are proposing that the 133 be included in a package of routes that will be removed from Bus Eireann’s contract and competitively tendered”. “In October the NTA said that they intended on to tendering out another 10% of Bus Éireann routes with the intention of Direct Award Contracts for public bus services from December 2019”. “Recently we have seen the straightening out of the 133 route, the bus no longer goes through Bray town centre, nor does it stop at places like Barndarrig. I warned that the changes were being made so the route would be more attractive for the private sector; it certainly wasn’t done for the public. Unfortunately that prediction now seems to be becoming a reality”. Wicklow East Sinn Féin representative Muireann Dalton said “Handing over millions of taxpayers money to private Corporations whilst at the same time paying workers a pittance is nothing less than a State supported race to the bottom”. 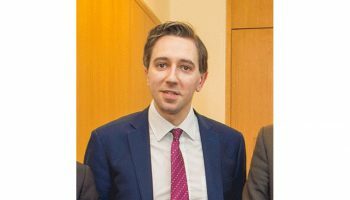 “The determination of the NTA, supported by the Thatcherite ideology of the Fine Gael-led Government, to aggressively attack semi-state jobs cannot be allowed to go unchallenged by those from across the political spectrum that profess to oppose the privatisation of State services”.